Some traditional carpet cleaning chemicals and methods leave a sticky or greasy residue on the carpet which means carpets take longer to dry and re-soil faster because they attract dirt therefore increasing maintenance time and costs. These traditional chemicals work through surfactant molecules that attach themselves to the dirt and oil particles. This process suspends the soils so that they can be easily rinsed away and is often referred to as emulsification. The problem comes when all of these chemicals are not completely rinsed away and remain as a residue in the carpet. Encapsulation cleaning polymers locks and crystallizes each particle of the dirt and prevents it from sticking together and repels other soil. 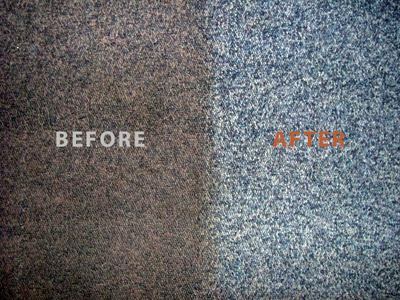 The crystallized dirt and oil particles after agitation with scrubbing machine rise to the surface of the carpet and are easily removed with normal vacuuming. There is no soil attracting residue, and the quick dry method makes the carpet usable within a very short period of time. A very thin layer of polymeric layer is left behind, and that protects your carpet from getting soiled again for some time and your carpet is protected. This process helps carpets stay cleaner because it does not leave behind a layer of sticky residue. 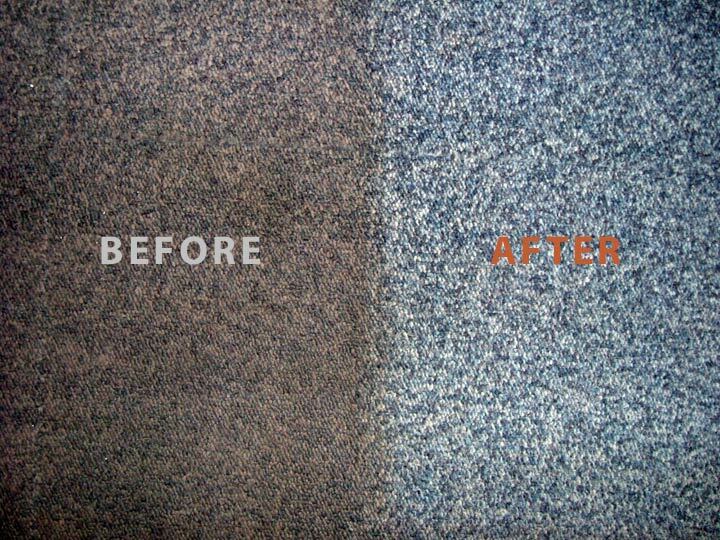 Similar to carpet protectors, encapsulation cleaning leaves the fiber in a state where oils and soils have a more difficult time attaching to the carpet fibers. However, regular vacuuming is required to keep the carpet looking fresh. With each vacuuming session, carpet appears more fresh and clean. 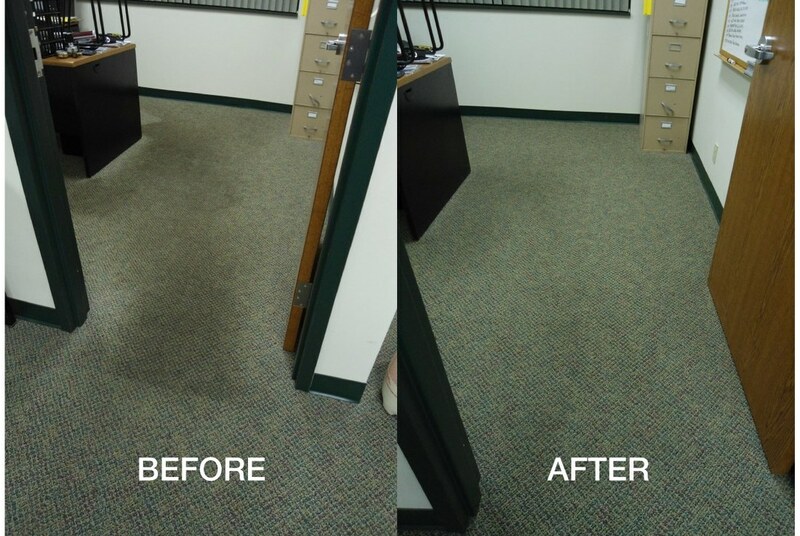 Encapsulation carpet dry cleaning is a true minimum-moisture method that crystallizes oils and soils. 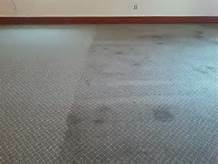 Some dye and old acid based stains cannot be removed with general carpet cleaning systems and require specialized stain removal processes unique to that stain. We guarantee to deliver the best cleaning results with our extensive fiber and material knowledge and water damage restoration experience combined with our top of the range chemicals free cleaning polymers and advanced European machines. Low moisture carpet dry cleaning cleanings proven use of high temperature, vapor, agitation and pressure with powerful belt vacuum and dryer means great results with quickest drying times.